I love putting together these posts of my most viewed recipes of the previous year! 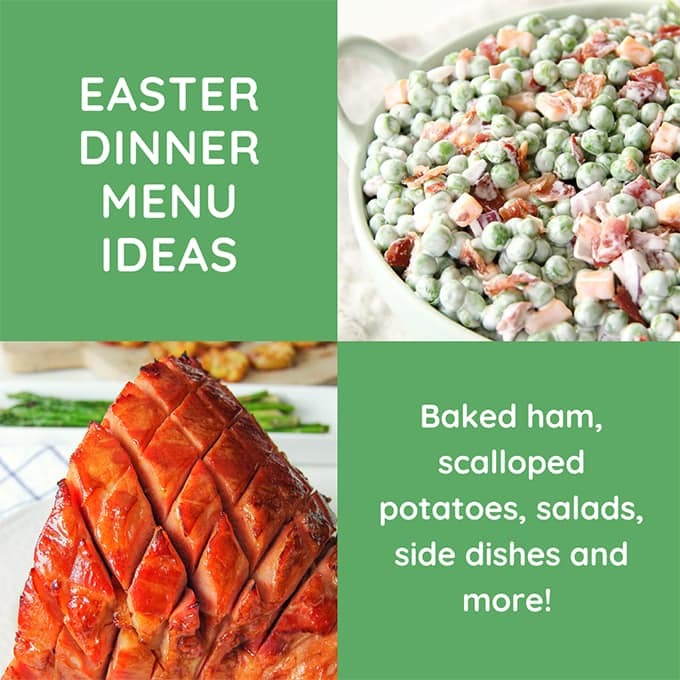 I always find them so interesting, and such a surprise, because often times the recipe that I thought would be a top post, just isn’t, so it’s neat to see what you like! 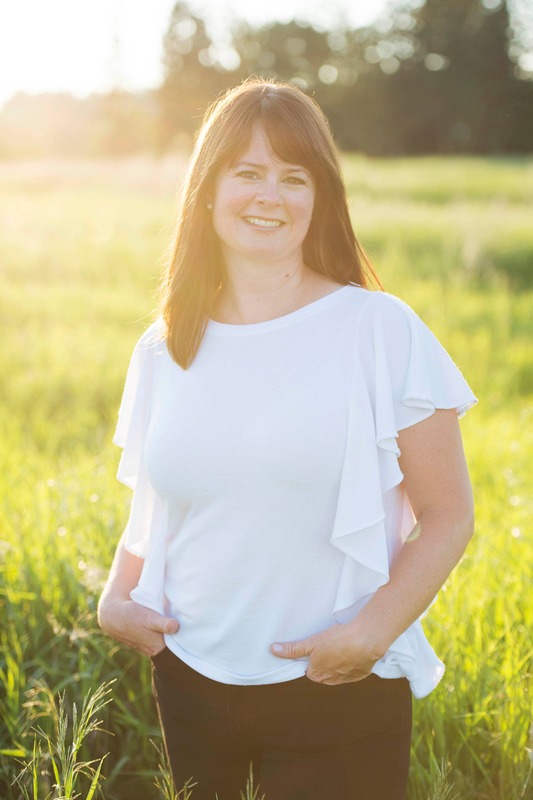 So here we go…My Top 10 Recipes of 2015! 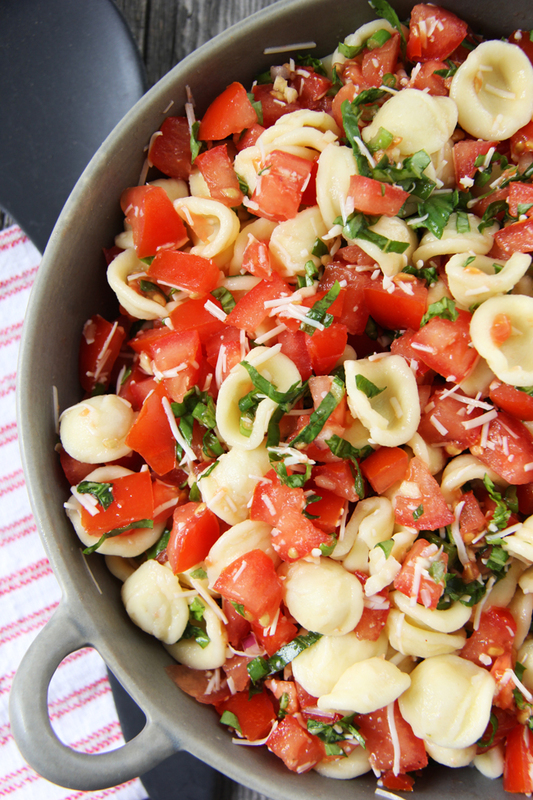 #1 most viewed recipe was this Bruschetta Pasta Salad. This salad is so delicious and I’m pleased to see it was so well received by you all! 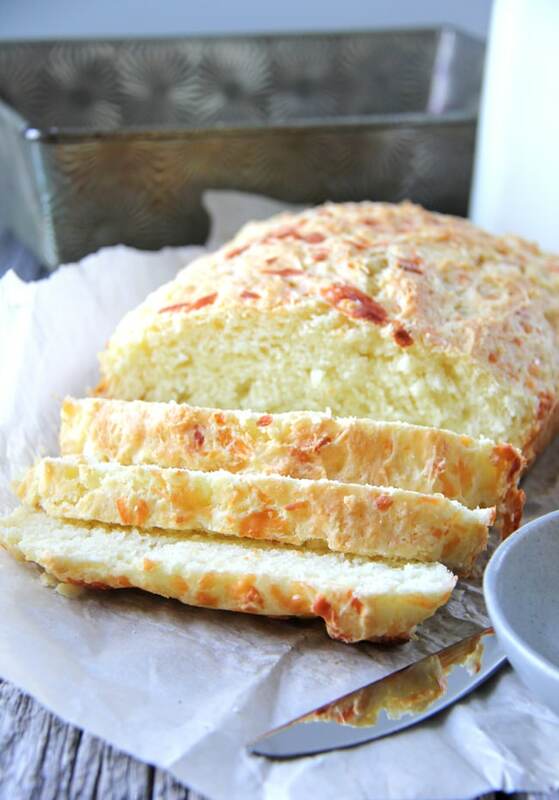 #2 was my recipe for Mozzarella and Parmesan Buttermilk Quick Bread. I love breads that can be on your dinner table in one hour, and apparently so do you! #3 was my Lemon Bundt Cake. 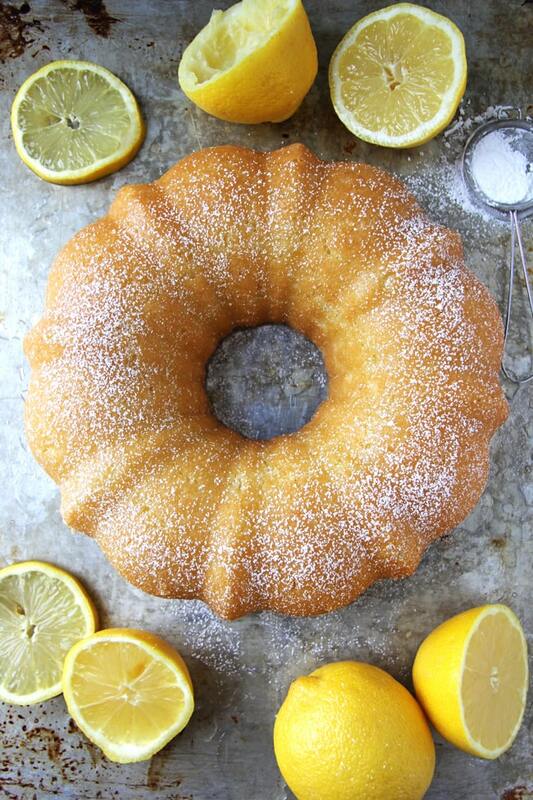 Such a delicious and lemony cake…I think I need to make it again soon! #4 was my Earl Grey Tea Cake. I love that you love my bundt cakes as much as I do! 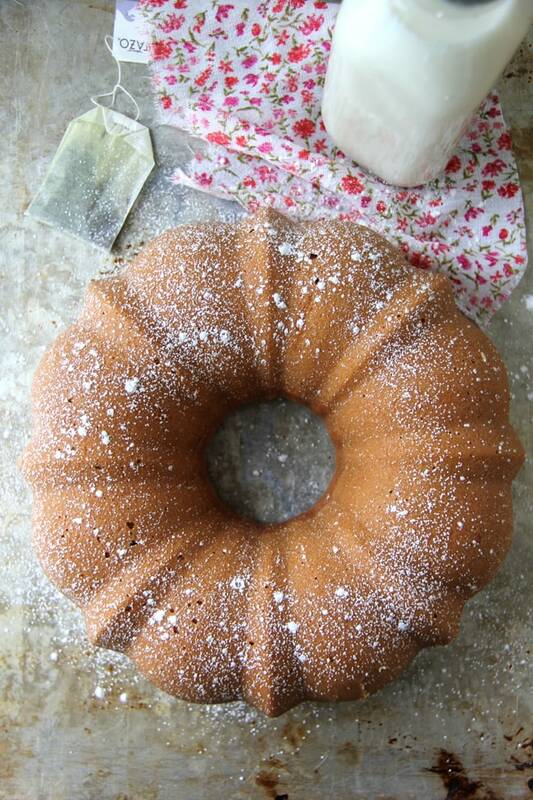 This Earl Grey Tea Cake is my favourite of them all! 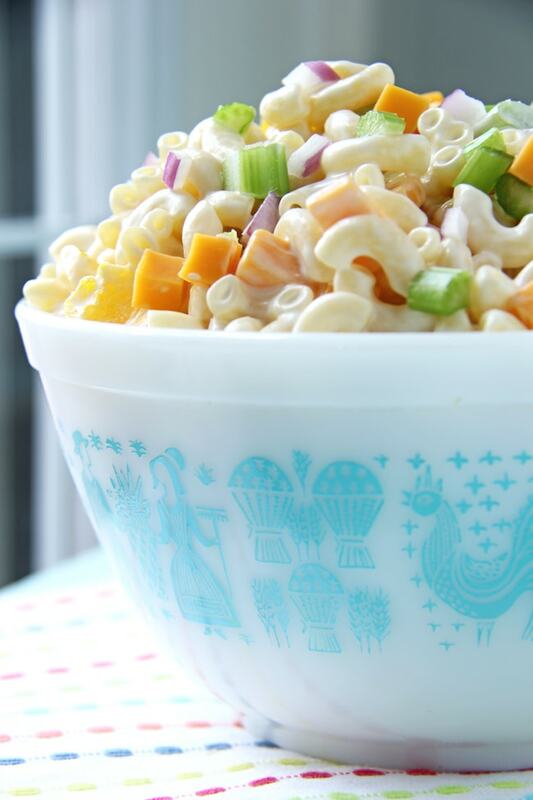 #5 is my recipe for Creamy Cheddar Macaroni Salad. 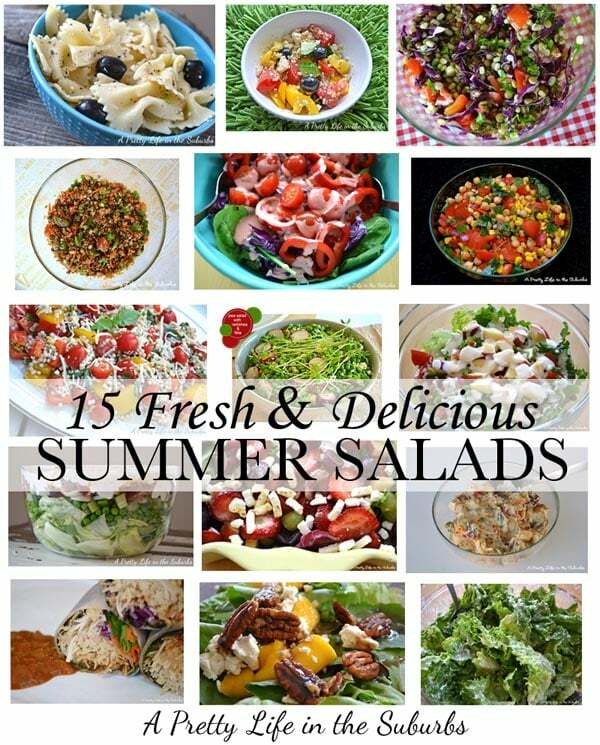 Such a simple & delicious salad perfect for any time of year! 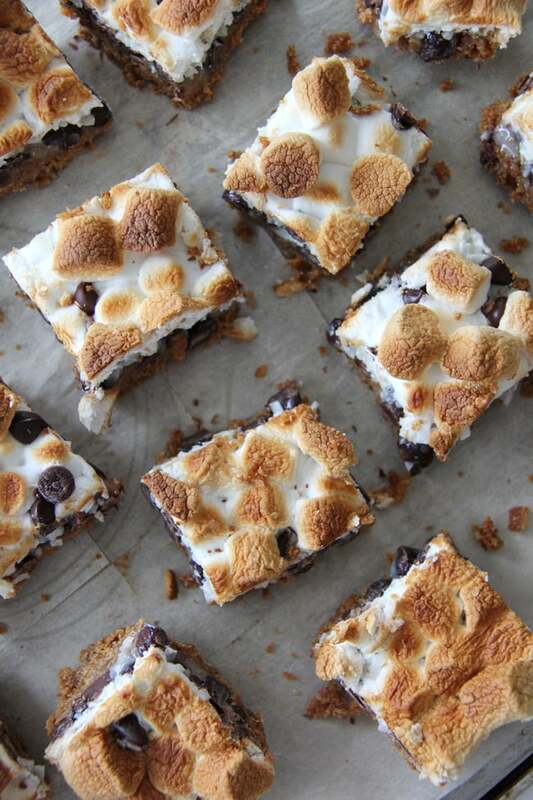 # 6 are my S’more Magic Cookie Bars. These really are SO delicious! 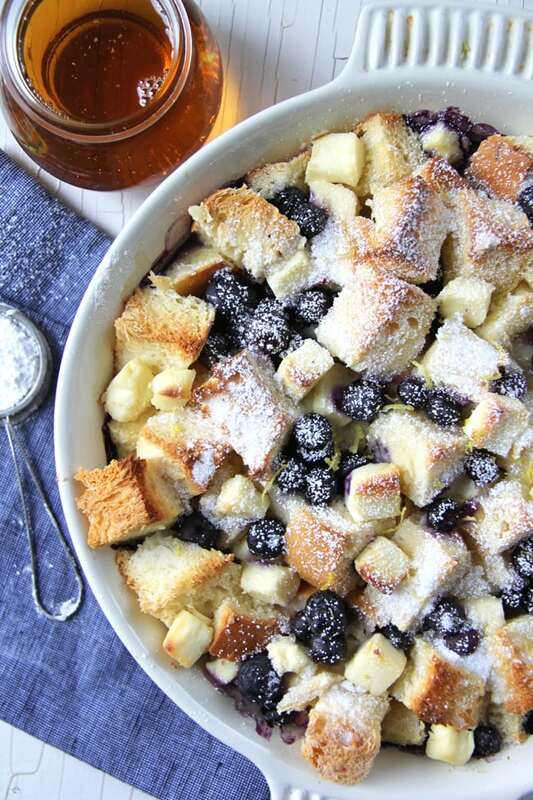 #7 is my Blueberry Baked French Toast recipe. This is such a winning dish for breakfast! 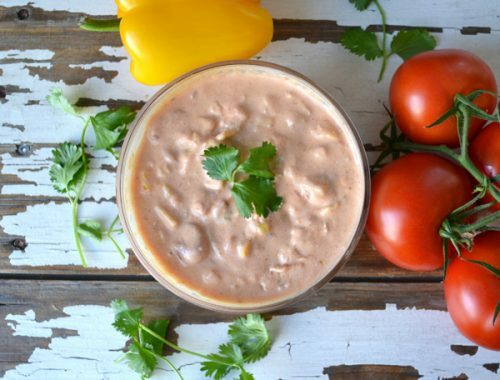 Both delicious and easy to put together! 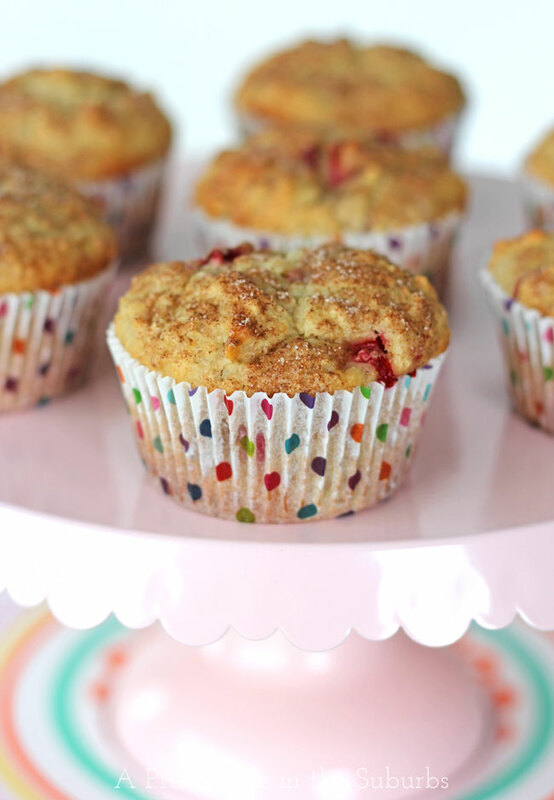 #8 is my recipe for The Easiest Banana Muffins. 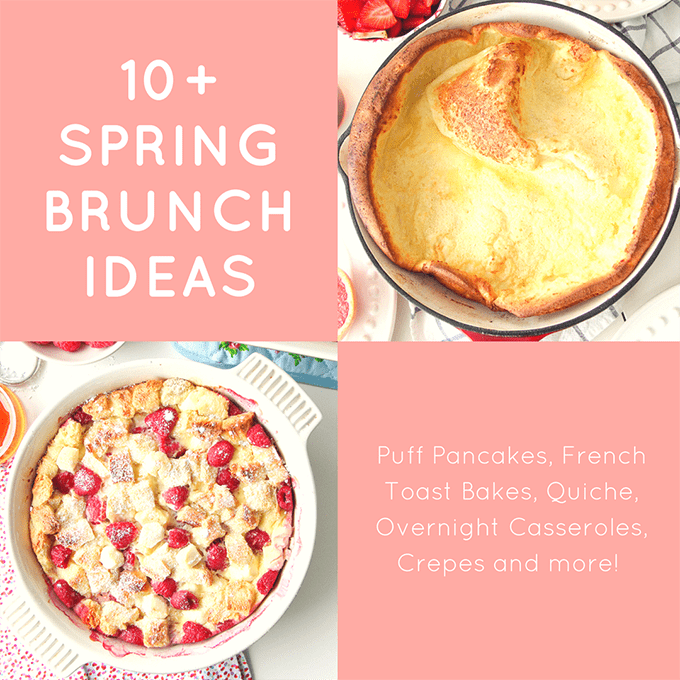 Seeing this recipe as a top post was a major surprise for me, but a good one! 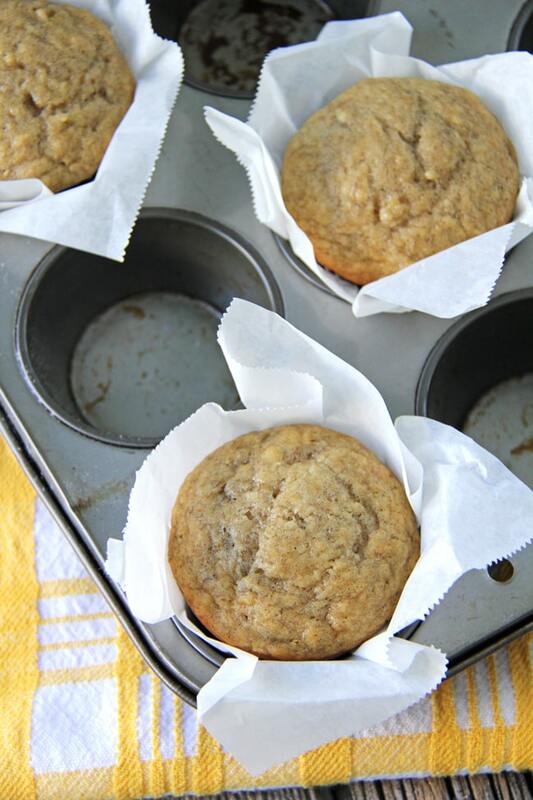 This recipe is my go-to for banana muffins, so I’m happy to see that you like it too! 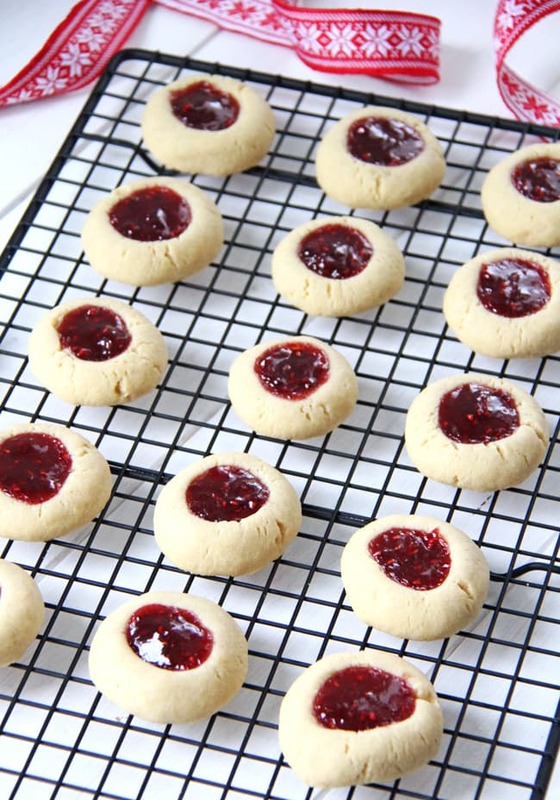 #9 is my recipe for Thumbprint Cookies. I posted this recipe only a few weeks ago, so it’s a nice surprise to see it as a top post for the year. The recipe is delicious so they’ve earned their spot in the top! 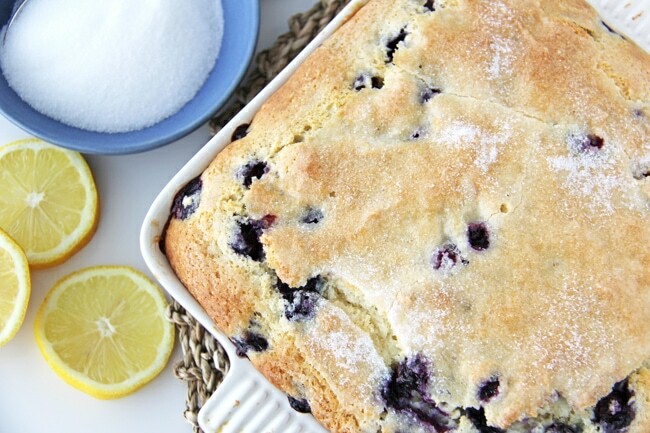 And the #10 most viewed recipe is my Blueberry Buttermilk Breakfast Cake. I was very happy to see this recipe in the top as well, seeing as it’s one of my favourite cake recipes! 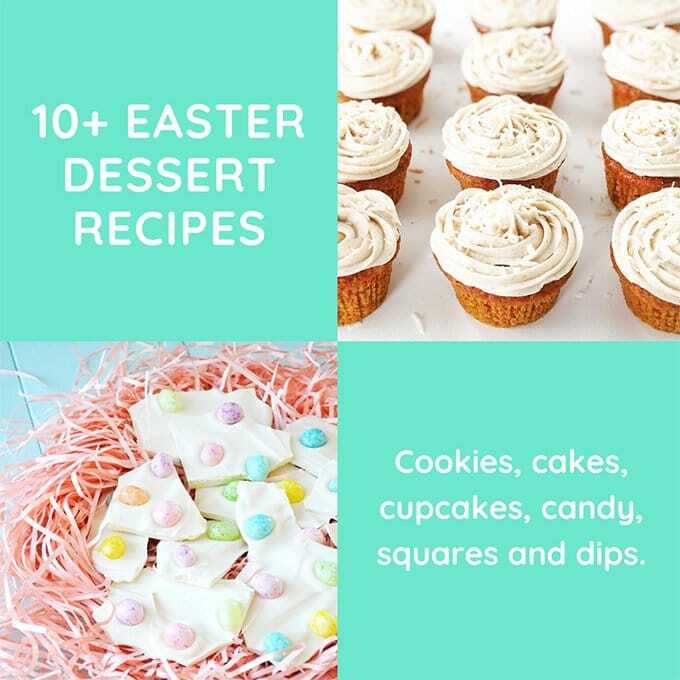 I love all of these recipes so much, so it makes me very happy to see that you like them too! Thank you all for reading along with me in 2015! 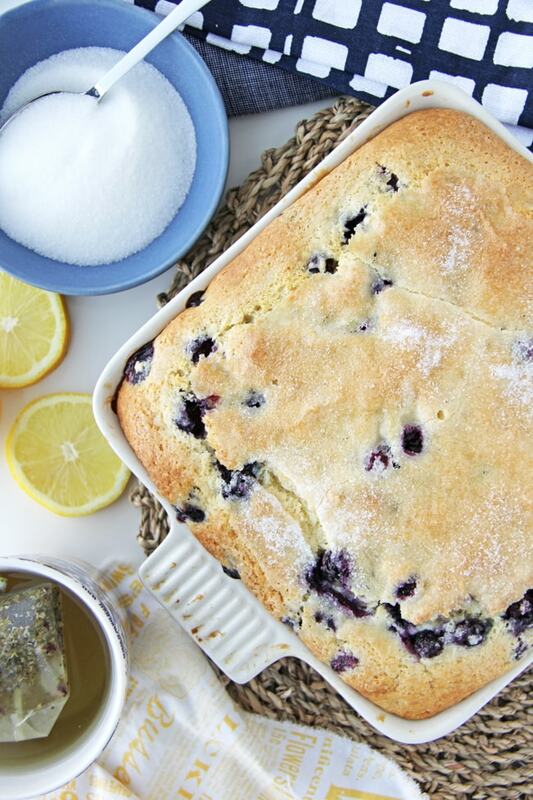 I’m looking forward to another delicious year and can’t wait to share more simple and delicious recipes with you!